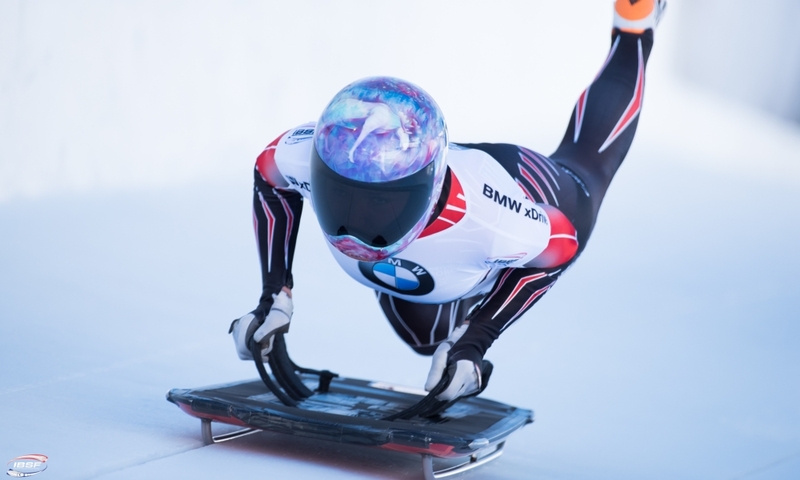 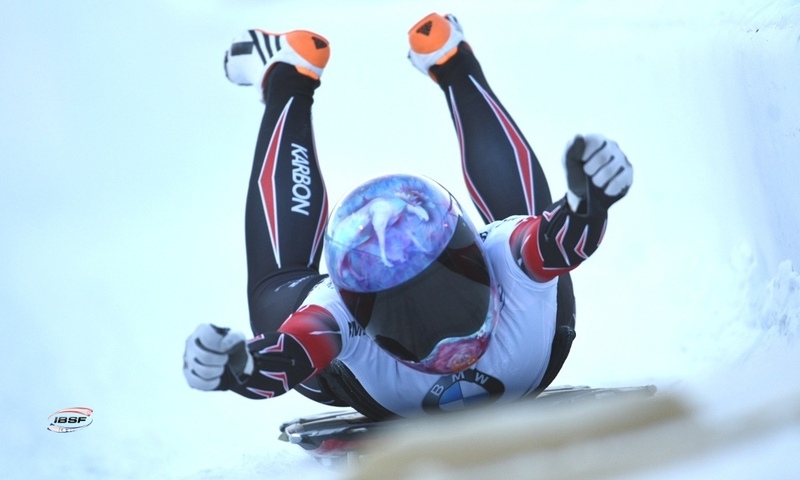 Altenberg (RWH) Olympic and World Champion Kaillie Humphries of Canada has started the BMW IBSF World Cup 2015/2016 with her first World Cup victory in almost two years and a track record. 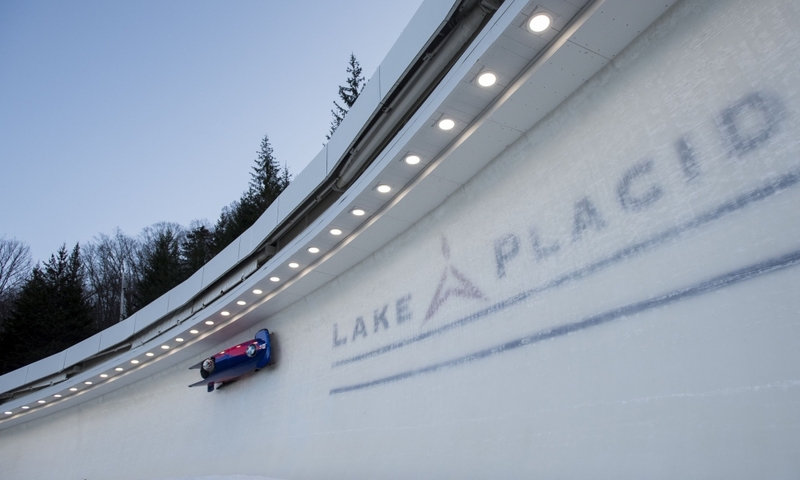 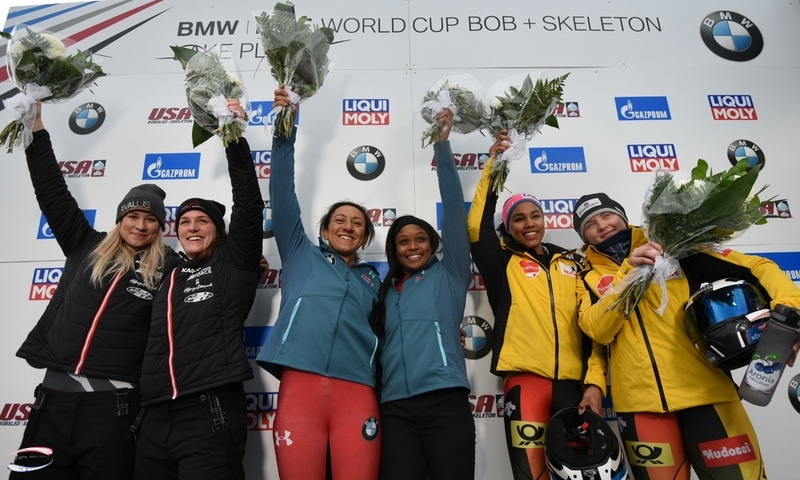 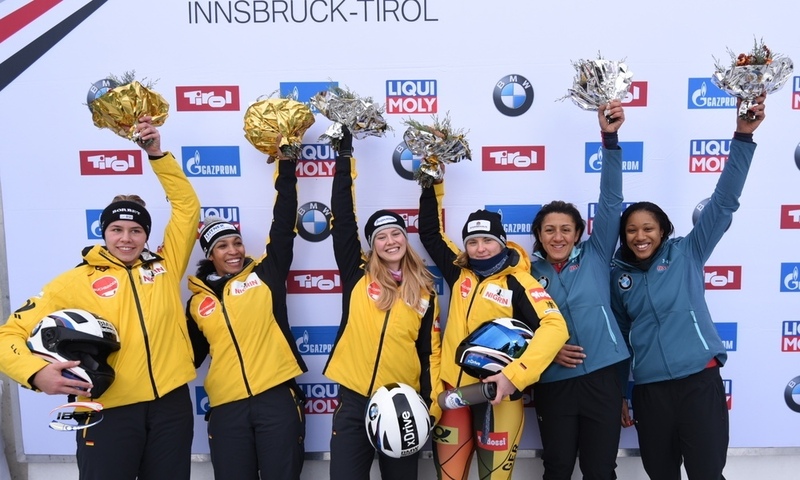 The bobsleigh pilot and her brakewoman Melissa Lotholz set a new track record of 56.77 seconds and were 0.74 seconds faster than second-placed Elfje Willemsen and Sophie Vercruyssen of Belgium after the second run. 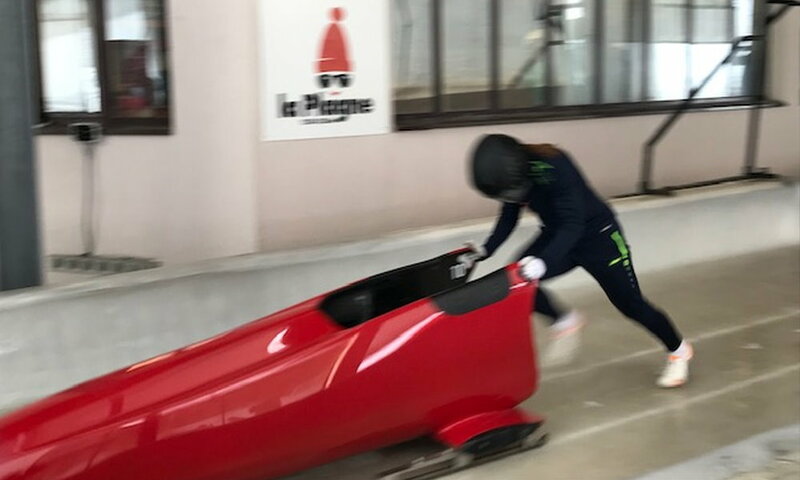 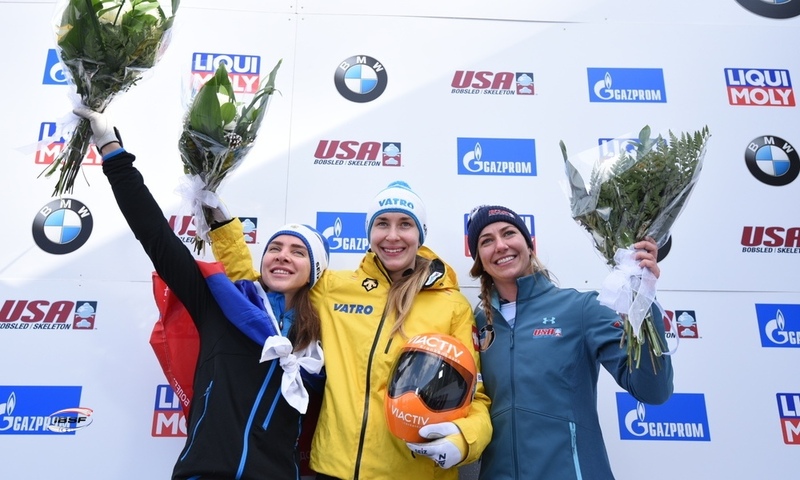 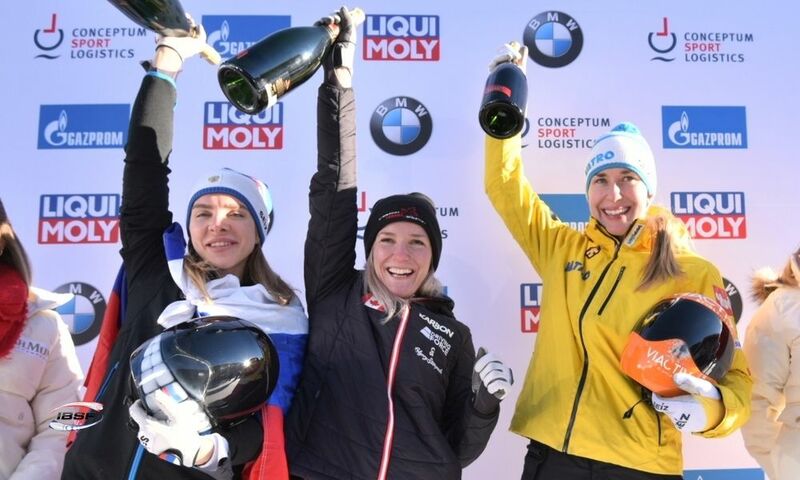 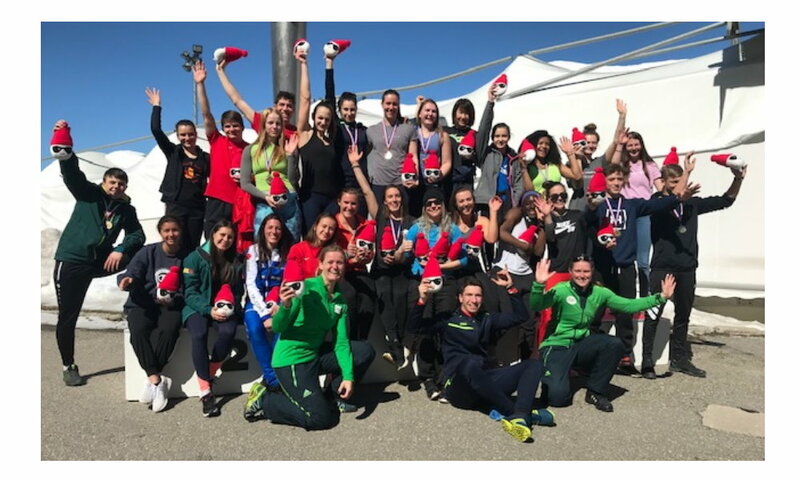 Third place in Altenberg went to two teams: Austria’s Christina Hengster–Sanne Dekker, and Jamie Greubel Poser–Lauren Gibbs of the USA (both 1.05 seconds back). 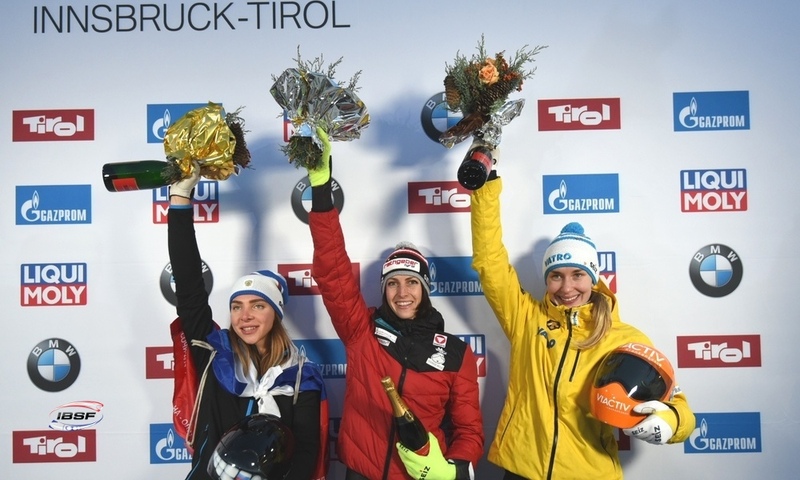 This is Christina Hengster’s second podium placing after a third in Igls (AUT) in December 2011. 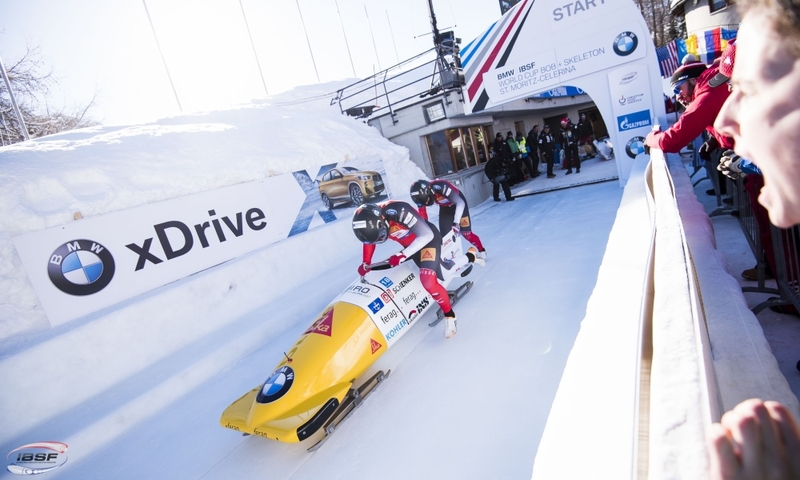 After the first of eight races, Kaillie Humphries of Canada heads the overall BMW IBSF World Cup rankings with 225 points followed by Elfje Willemsen of Belgium with 210 points. 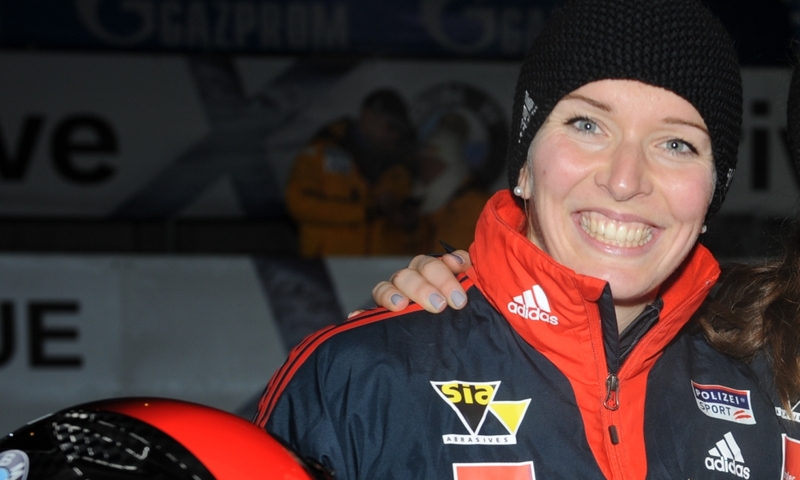 Christina Hengster of Austria and Jamie Greubel Poser are tied at third with 200 points. 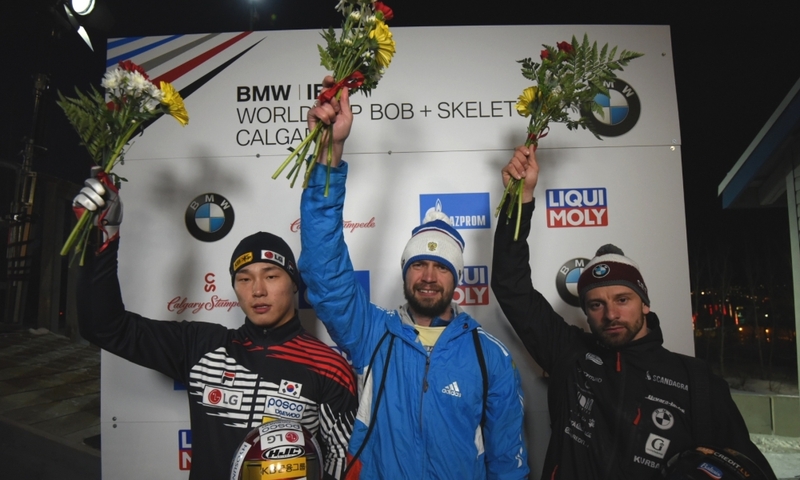 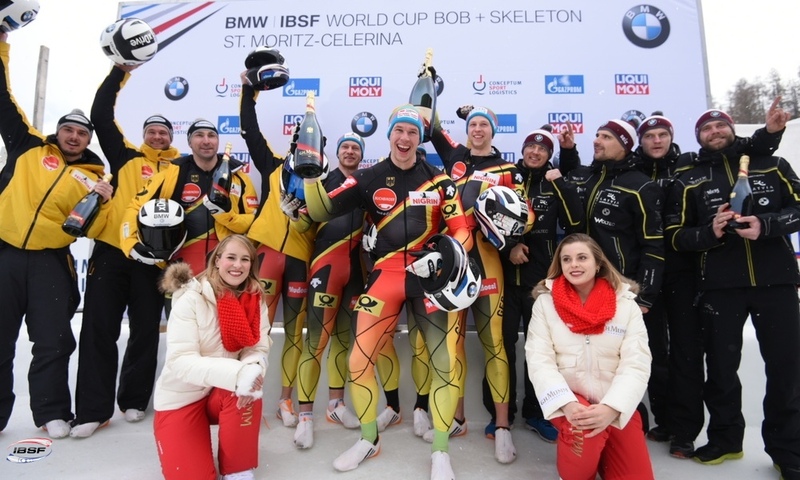 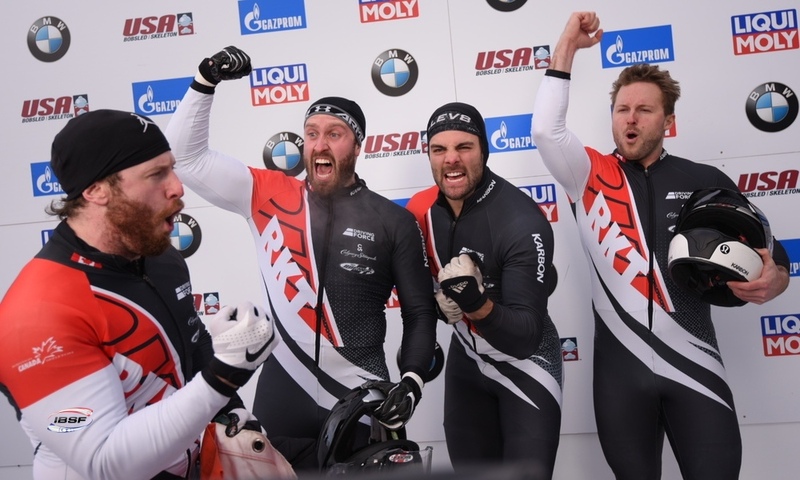 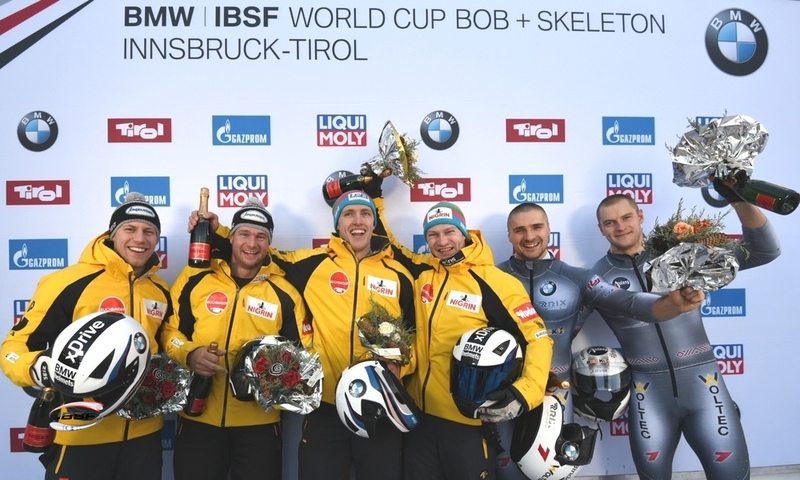 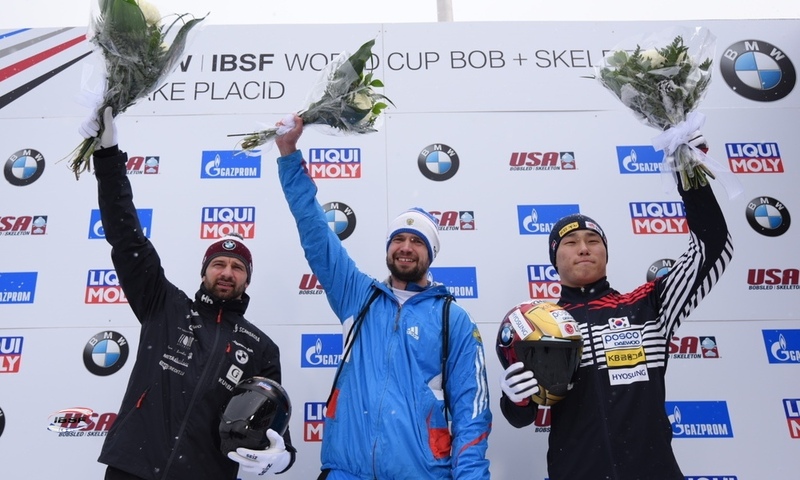 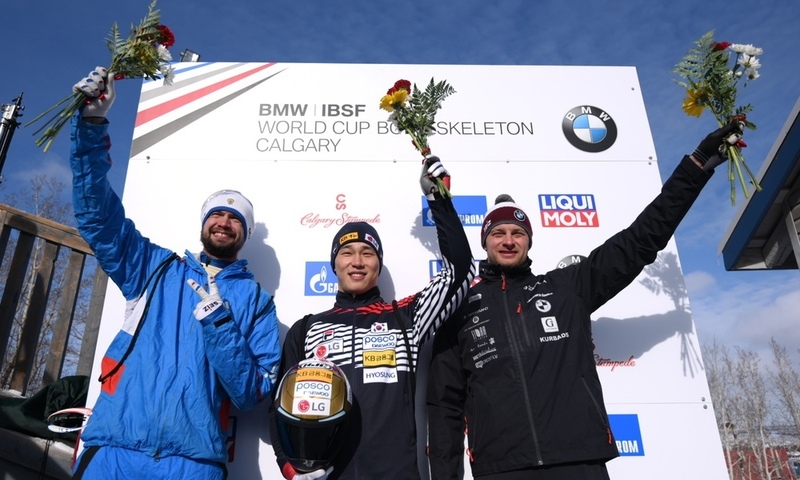 The complete list of results showing all race times, overall times, and the current world cup rankings can be found at ibsf.org, via Twitter (@IBSFsliding), as well as on the official IBSF website and in the IBSF group on Facebook. 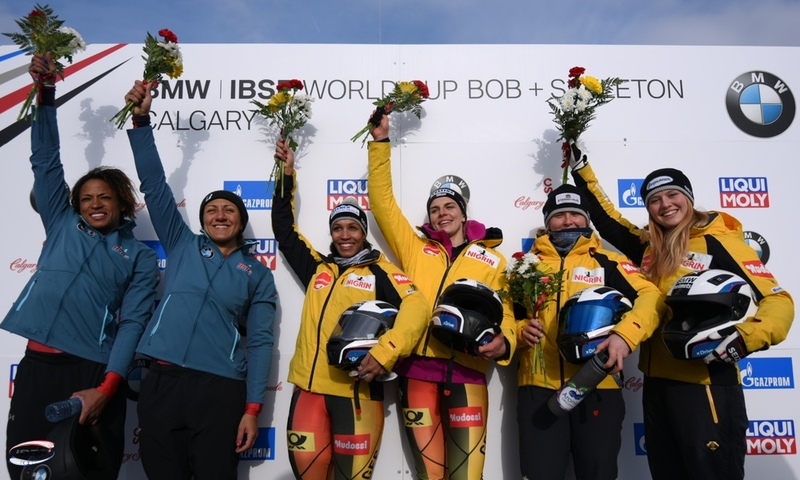 Complete results lists showing all race times, overall times and the latest World Cup standings can be found at www.ibsf.org, via Twitter (@IBSFsliding), on the official IBSF page, and on the IBSF Facebook group.